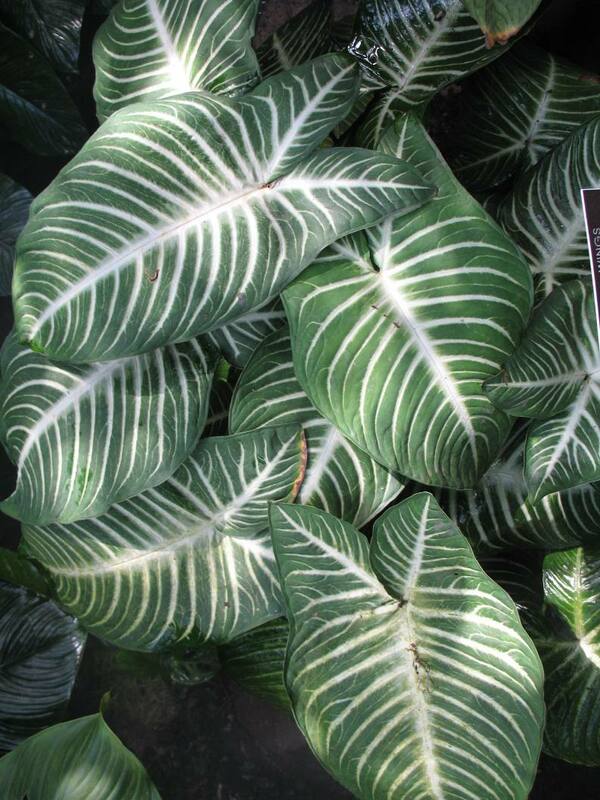 Comments: Wait until the soil warms up before planting caladiums which is about the time home air conditioning units are turned on. Do not plant in hot sun or in poorly drained soild. Dig and store tubers as soon as the foliages begins to turn yellow and brown. Store tubers where they are not exposed to freezing termperature.